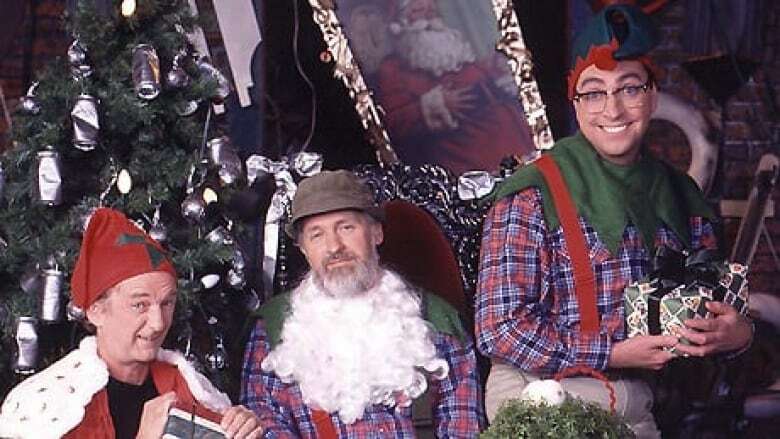 Wayne Robson, the veteran Canadian actor perhaps best known for playing a sticky-fingered former thief on The Red Green Show, has died at the age of 65. Wayne Robson, the veteran Canadian actor perhaps best known for playing a sticky-fingered former thief on The Red Green Show, has died at the age of 64. Robson passed away peacefully at his home, according to the Stratford Shakespeare Festival, where Robson had been slated to perform in The Grapes of Wrath this season. Cause of death was not disclosed. "Wayne was an outstanding artist who had a diverse and accomplished career on stage, in film and on television, and his loss will be heavily felt not only here in Stratford but across our country," Stratford artistic director Des McAnuff said in a statement late Tuesday. The festival will dedicate its 2011 production of The Grapes of Wrath to Robson's memory. 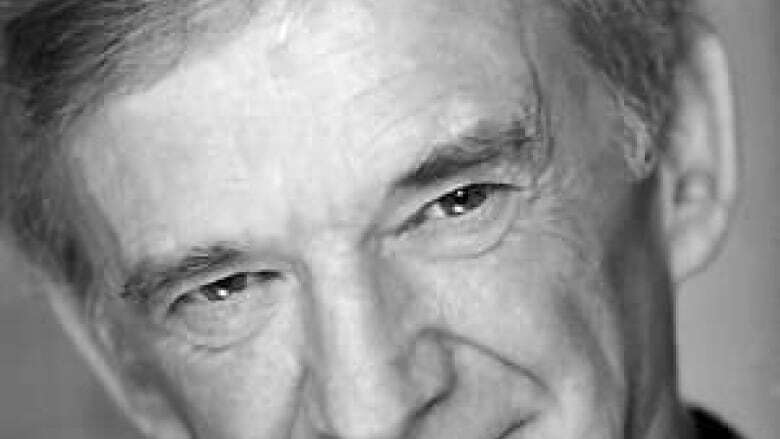 The Vancouver-born Robson appeared in more than 100 stage productions, 120 TV shows and more than two dozen feature films since starting out as an actor in the mid-1960s. Early on, the prolific actor was cast in a host of projects filming around Vancouver and also appeared in the Robert Altman movies McCabe & Mrs. Miller and Popeye. As the 1980s progressed, he began developing a national presence, with his screen credits including Genie-nominated roles in films like The Grey Fox and Bye Bye Blues as well as his Gemini Award-winning performance as a desperate gangster in the TV movie And Then You Die. A second Gemini would come in 1994 for his turn as Christie Logan in Anne Wheeler's television adaptation of Margaret Laurence's classic The Diviners. His TV appearances in recent years have included Murdoch Mysteries, The Kids in the Hall: Death Comes to Town and Little Mosque on the Prairie. Robson is perhaps best known for playing Mike Hamar — a local handyman, former thief and regular visitor to Possum Lodge — on The Red Green Show. His character appeared on 12 seasons of the Canadian comedy series as well as in the 2002 film Red Green's Duct Tape Forever. He also maintained a career on the stage, most recently portraying the title character in Tuesdays with Morrie in Sudbury in November 2010. "In the brief period since Wayne joined the festival company, he very quickly became close to us all with his enthusiasm, good humour and enormous talent," Stratford general director Antoni Cimolino said in a statement. "He was generous in sharing stories from his past and from his vast experience in theatre across many countries dating back to the 1960s. He was immensely practical and yet a true imaginative child of the stage light." Robson is survived by his children, Ivy and Louis, and their mother, Lynn.